The Beast of 92 is on his way this week, so keep a look out! I finished the copy over the holiday weekend, and Emily will get the layout and photos added this week. We can't wait to see what you think! I found a few good witness accounts of experiences, and the trip to Donald Park was enlightening, to say the least. 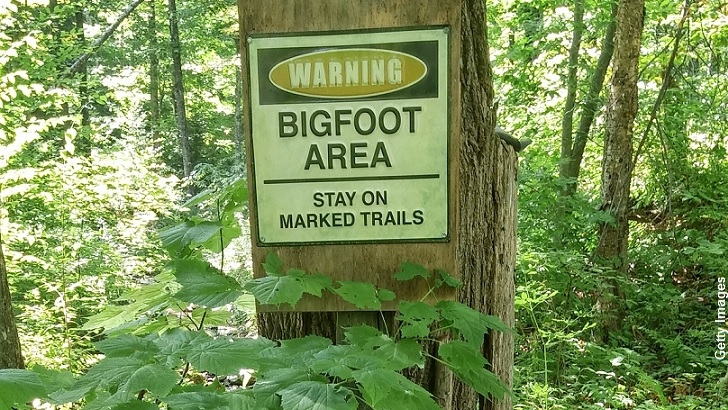 To whet your appetite, though, here's an interesting news story involving Bigfoot being sighted in Halifax County, North Carolina. The talking heads on the local television station covering the event are as aloof and condescending as we've all come to expect, but there are some interesting details to the case. So, take a look, and make sure to get out to the woods this summer! We'd love to hear about what you find.